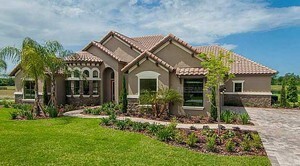 There are numerous reasons why you might need to sell your home, whether you’re an empty nester and you have decided to downsize or your family has grown so much it’s time to up-size. Whatever the reason, Orlando Realty Pros has been helping Central Floridians sell their homes for the last 10 years. 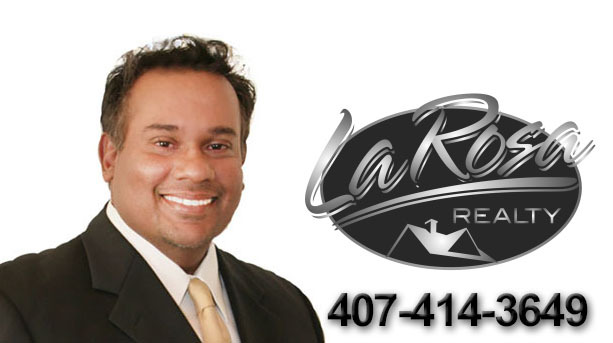 Our highly experienced team is associated with La Rosa Realty, one of the fastest growing franchise in Florida. La Rosa currently has over 800 agents and growing. What does this mean for someone wanting to potentially sell their home? It means that when you list with us, the first thing we do is to make sure all 800 plus La Rosa agents are aware that your home is for sale. 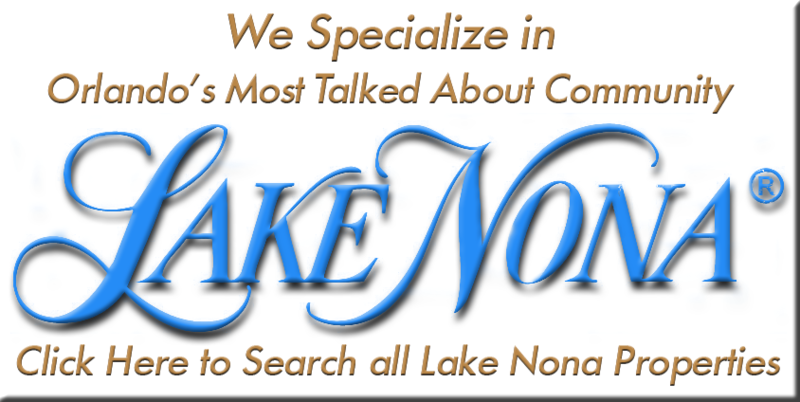 Second your home is put in the Multiple Listing Service for Mid Florida. This will give approximately 6000 agents access to the property information and price for your home via the MLS. "There are plenty of Realtors that can take a listing, but not every Realtor can sell your home." We believe in doing the job right the first time. The majority of our business is based on referrals, this means that we do our very best to make sure that we cover every aspect when It comes to advising you on selling your home. There are plenty of Realtors that can take a listing, but not every Realtor can sell your home. We have the knowledge, experience and the marketing expertise to get the job done. With over 90% of home search beginning online, we believe we have the upper hand when it comes to marketing your home online. 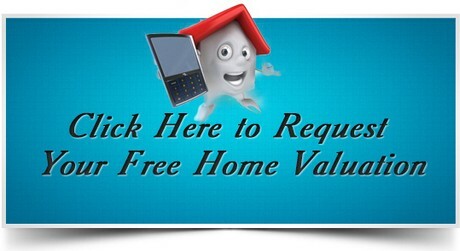 If you’re thinking about selling, please allow us the opportunity to give you a free Market Analysis of your home’s value. This is the most important piece of information that you can have. We can also advise you on what your potential Net would be after the expenses associated with the sale of your home. This way, you can at least have a good idea on what to expect. We try to eliminate anysurprises, the only surprise you should ever have is if it’s your birthday party. The best advice I can give to any homeowners wanting to sell their home is interview your Realtor. You’re the boss and you’re hiring someone to do a job, and like any boss you want the most qualified individual that can get the job done expeditiously and timely based on their experience and skills.